All you have to do is click the graphic below to get started. 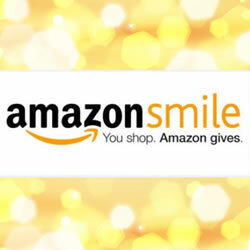 Then, once you have registered, please remember to always start your Amazon shopping experience by either using the link below, or typing smile.amazon.com into your web browser. Again, you must click below to link your account to us.